We hope this pack will inspire you and your children to do some wonderful learning! Packs on the other books will be available later this year. Veronica is available for reading her Landybooks and speaking about how she goes about writing, illustrating & publishing her books, to schools in Devon and Cornwall. If your school is further afield please still contact us as, if you can find several other schools in your area who are also interested, it might be possible for Veronica to make the trip to visit you all. Veronica can be booked for morning or whole day sessions and block bookings. For further details and rates, please message Veronica on the home page. 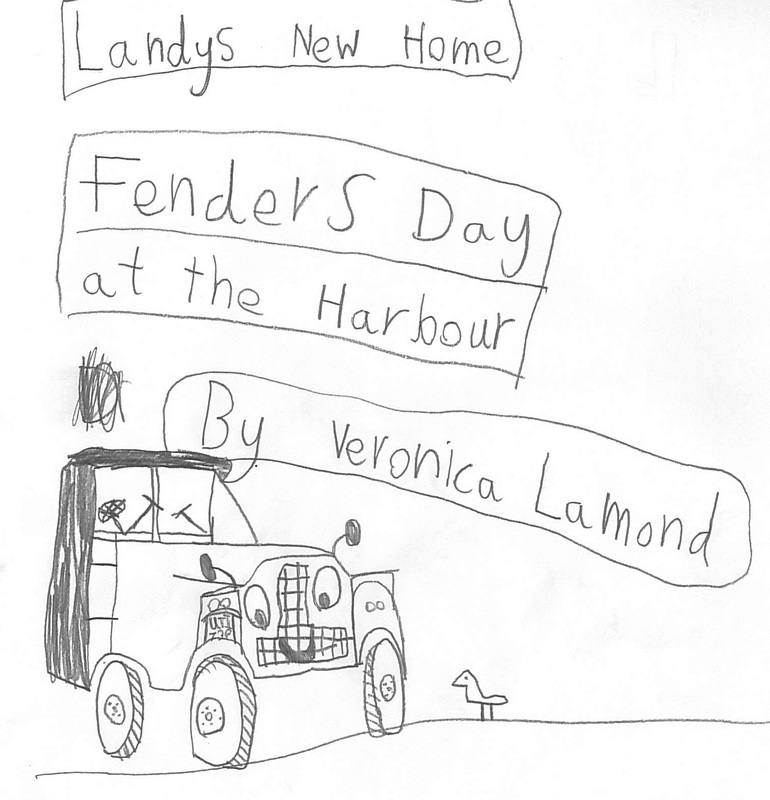 After Veronica has visited, children are often inspired to write their adventure stories for Landy and Fender… or even stories of other Land Rovers in different countries. In the resource pack are a whole variety of inspiring ideas for cross curricular work. 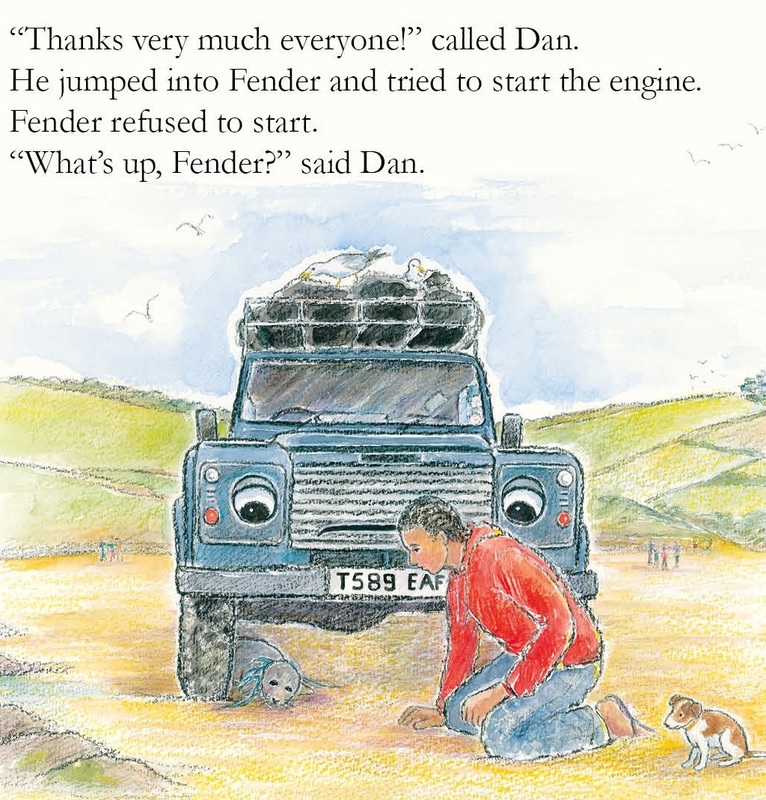 “Our Year 1 classes began to think about Land Rovers following the arrival of the first Landybook as a ‘WOW’ moment. As we are a naval town, they also looked at how Land Rovers are used in the Armed Forces. 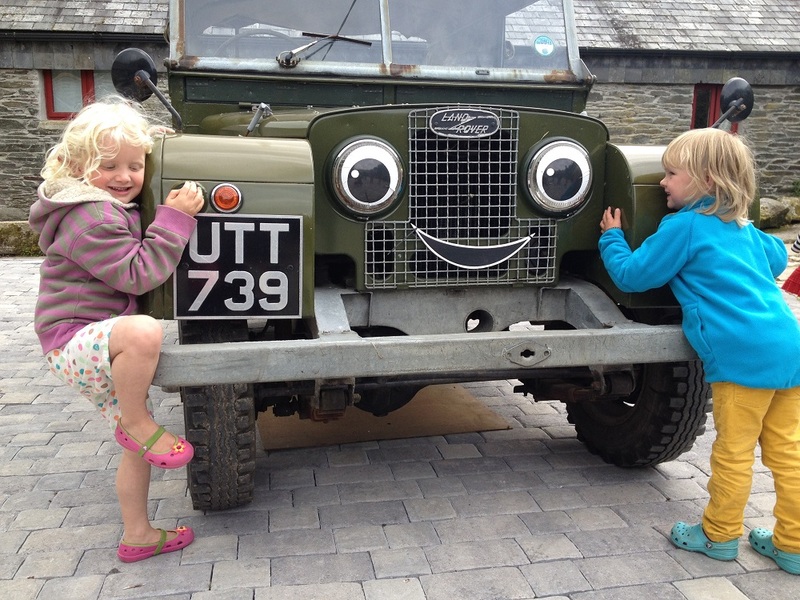 The children loved the book about the farm and we brought in an old Land Rover for the children to sit in and see. 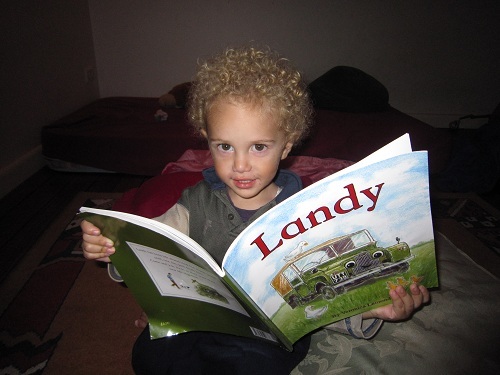 They wrote three songs about Landy And Fender and took an assembly for their parents. 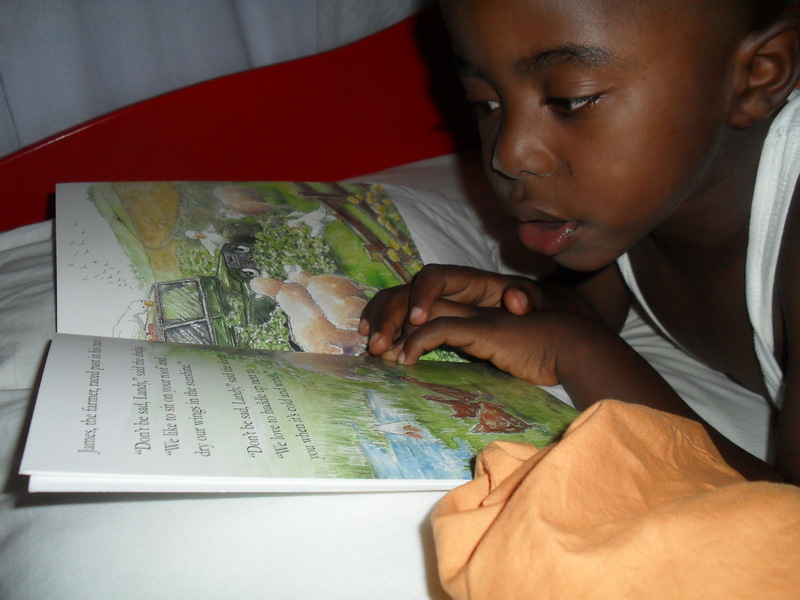 All in all the children studied the Landybooks for over half a term and thoroughly enjoyed every minute of it. The theme particularly excited the boys who were keen to read and write about Land Rovers. “What a wonderful day we had with Veronica! 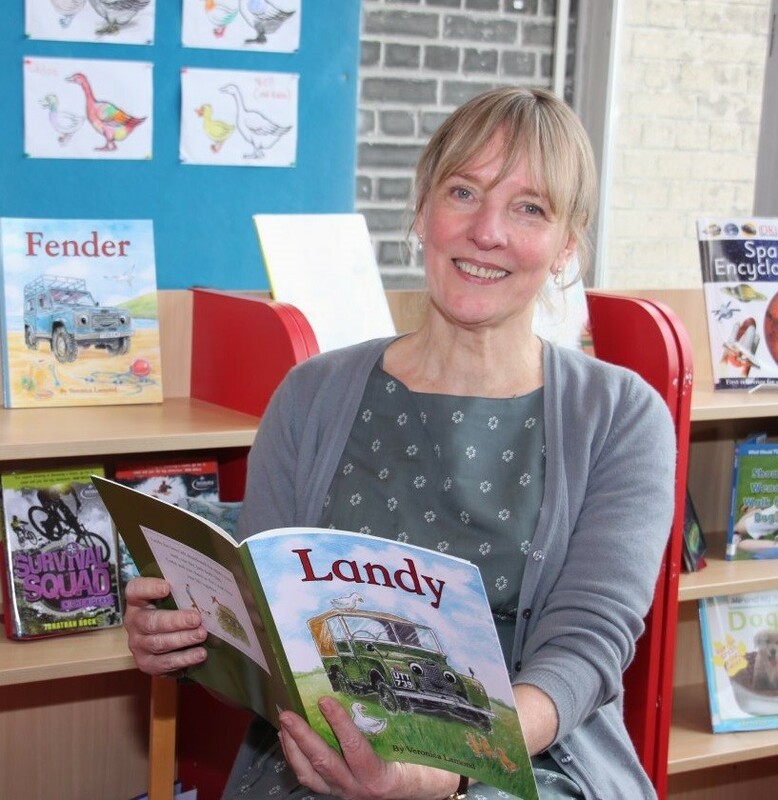 Our Pre Prep pupils aged from 2 to 7 were thrilled to meet her and to get to know Landy and Fender through Veronica’s charming and engaging stories. They loved hearing all about the different processes involved in producing a picture books, from the initial idea, through the writing and painting and the editing process right through to the printing itself.